Whether you’re looking for an opportunity to play exceptional golf courses, explore nature, sample fresh, local cuisine, experience historical and cultural events, or just laze in the warm, beautiful weather, Gulf Shores, Alabama, has it all. Located on the north-central coast of the Gulf of Mexico, Gulf Shores is home to miles of white, sandy beaches, warm blue waters, temperate weather and some of the finest courses on the Gulf Coast including the Peninsula Golf and Racquet Club. 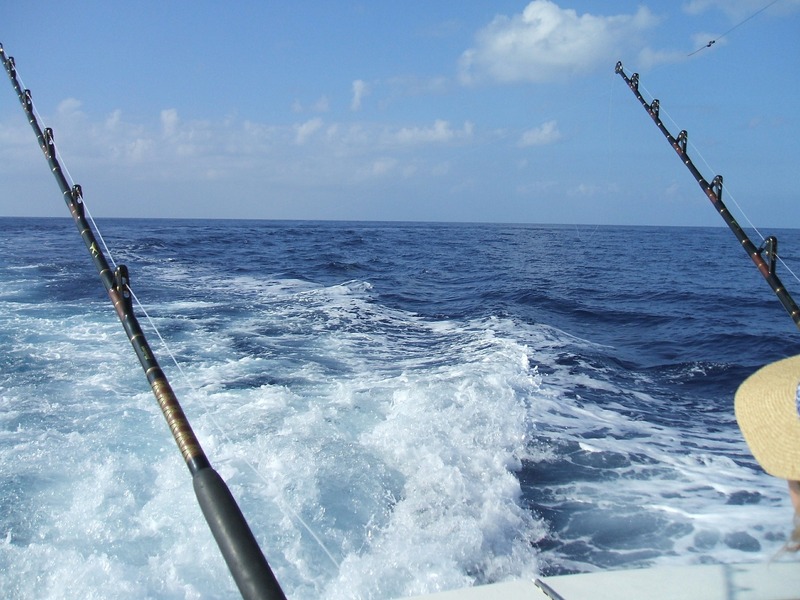 In addition to exceptional golf resorts, the Alabama Gulf Coast offers a variety of other activities including shopping, relaxing on the beach, swimming, deep sea fishing, boating, music festivals, outdoor concerts and sporting events. Numerous cultural events and enjoying the natural beauty and history of the area have also become huge attractions for visitors. Dining options are numerous as well, but fresh seafood is the area's specialty. Onsite accommodations are available at the Peninsula or visitors may choose from an array of lodging options including beach-side condos and vacation home rentals to economical hotels. 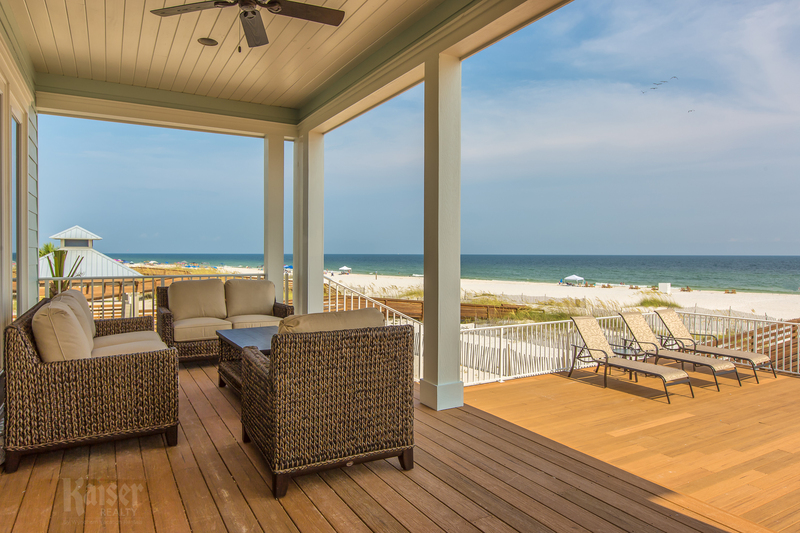 As far as traveling to the area, Gulf Shores, Ala. is easily accessible by Interstates 10 and 65 or from airline service less than an hour away in Mobile, Alabama and Pensacola, Florida. Start planning your Gulf Shores golf getaway today! Our custom Gulf Shores golf vacation packages are priced according to availability, budget and your specific needs. To request a Stay & Play quote, submit your stay requirements via this simple form.